ROKT joined our Mission to help provide access to “Clean Water for All by 2030”. This Mission was initiated by the United Nations. A big thank you to ROKT’s team and customers for joining this extremely important mission on 17 July 2017. 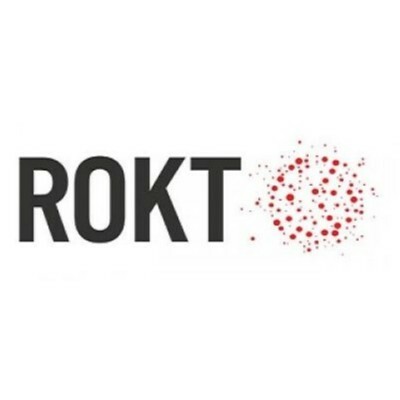 ROKT was formed by people who understand and are passionate about using digital marketing technology in a disruptive and positive way. Where many advertising platforms can only target by device or cookie, we use the shopping behaviour of millions of individuals to deliver highly relevant messages to the right consumers. This drives greater results for advertisers compared to traditional digital advertising, and significant revenue streams for our partners. Through our success we've quickly grown to become a cornerstone partner driving revenue and consumer engagement for many top brands around the world. We strongly believe in the rights for basic needs of every human and look forward to the world where everyone has access to clean water. We are funding one day of clean water on behalf of every person that signs EssentialNeed.org's petition to end water poverty with a chance to win a free holiday to Africa through our daughter company 'Tomorro'. Click here for more info. Let's end extreme poverty together.